This reissue of Jackie Gleason’s debut album (from 1952) jumped into my hands today for a cool $1.95. 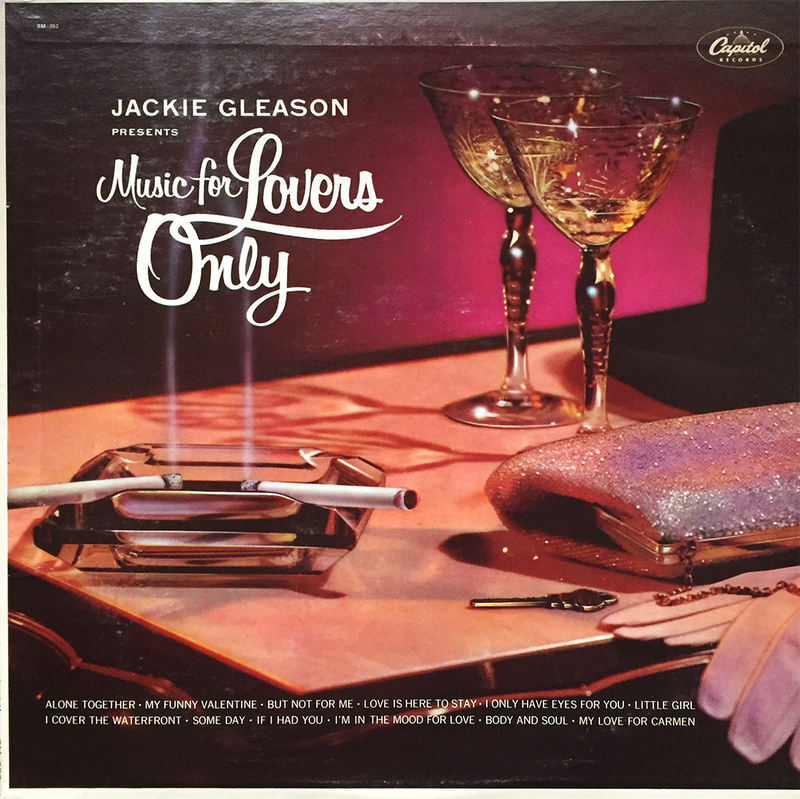 Labeled as “easy listening,” Music for Lovers Only is classic mood music, perfect when looking for non-assuming elevator music, with a bit of a suggestive twist. Now we can listen to Jackie Gleason while we eat!